Chinese bitcoin mining pool ViaBTC has announced that it will close its marketplace for mining contracts this week. 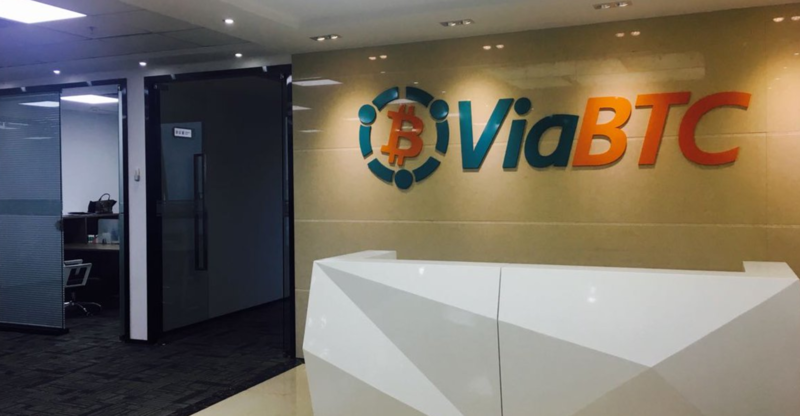 Chinese bitcoin exchange ViaBTC has announced it will be closing its website at the end of September – the second exchange in as many days to do so. 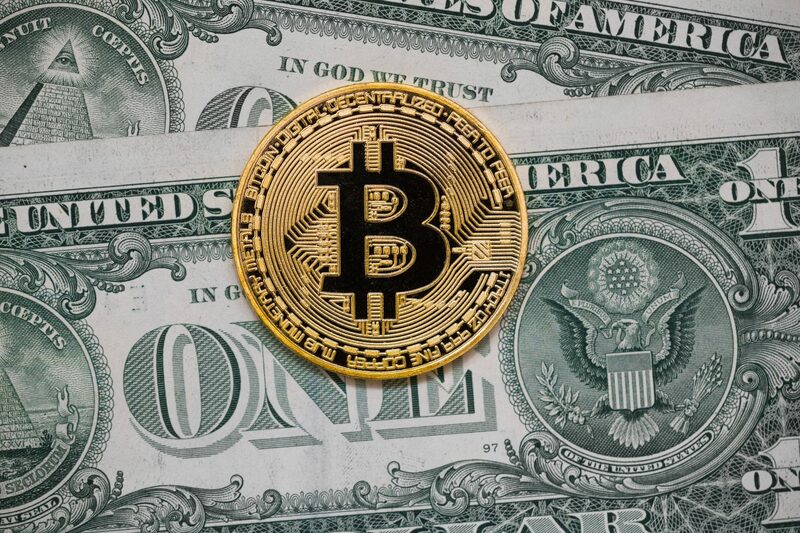 A controversial mining pool arguably at the center of bitcoin's upcoming Bitcoin Cash fork is opening up about its position and global perception.